Arcane Engineering is a crossover mod for Thaumcraft and Immersive Engineering which aims to add useful and non-OP features to the game. Would be great if it was updated! do you plain update to minecraft 1.12.2? 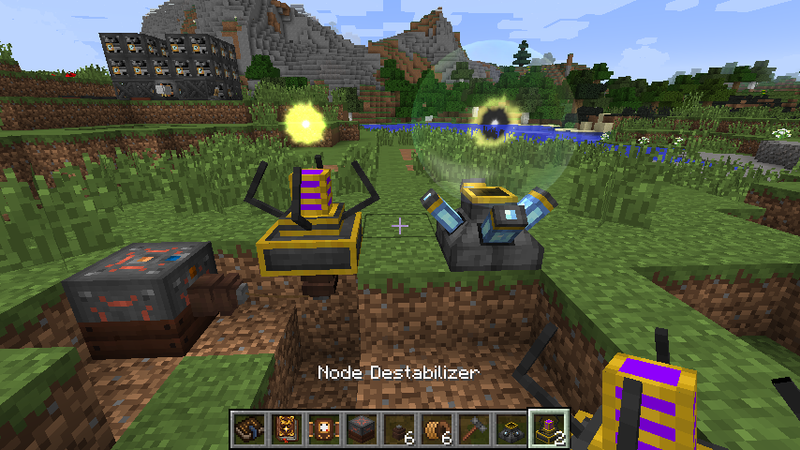 Can you update this mod for Minecraft 1.8.9? 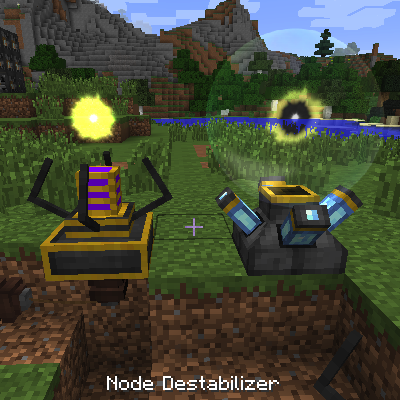 I want to do a modpack in this version, and this is the last mod that i need. ImpulseBoots are not consume fuel. What can be the reason? Another question - where is the config for this mod? Scepter and staff version of treated wood. Perhaps you could infuse Tough Fabric and make Enchanted Tough Fabric. Would be more durable and more protective than regular enchanted fabric, but has less of a vis discount. Magical Wooden Wall Mounts: Decorational or old wands? Put them here! I hope that these suggestions helped! Sadly, I lost the source code of this mod when I did stupid things with my harddrive, and even more stupidly never made one single backup in my entire life, even after I lost all of my data because I never learn, do I. Also, I pretty much exclusively develop for 1.11 now, and plan on moving to 1.12 as soon as forge is released for it, so there is no chance of me ever even decompiling a version from curseforge to add new features. I actually am sorry though, and I wish you luck in your continued use of 1.7.10 (coming from a guy who still plays 1.6.4 and sometimes 1.2.5). Would it be okay if I tried decompiling it? Okay nevermind! I just found a hungry node in my survival world and nearly fell into it (oh christ)! Hello, I think I might be blind but I can not locate any configs? Also, Is their any minetweaker support? Hello,I'm a Chinese Minecreft player,I think your MOD is relly wonderful.I want share your MOD with more people,can I repost it to chinese tribune?http://www.mcbbs.netI will translate lang and list your name.I hope hear from you soon. Will this be getting a 1.8.9 update? Or will you wait till both IE and TC are firmly established in 1.9?